The Chicago Park District maintains and manages over 8,100 acres of land, with more than 500 acres classified as nature areas. 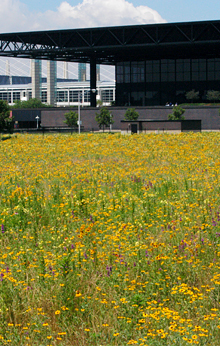 The district’s natural areas continue to increase, and support a variety of wildlife and communities, including over 300 bird species that pass through or live in the Chicago area. 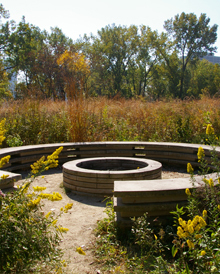 Learn more about Chicago Park District Bird Sanctuaries.